The 2013 growing season delivered a vibrant and aromatic expression of Sauvignon Blanc with lovely layers of mango and papaya, balanced by notes of citrus zest and orange blossom. On the palate, this wine is soft and velvety with flavors of white peach, grapefruit and melon leading to a long, crisp finish. Received as a gift....blown away ...had to find out more about this wine. This wine is excellent. My boyfriend and I had it during dinner at the Miller on the River in CT, and we loved it. We asked the waitress the name of this wine, she told us but we forgot. We went back to the restaurant and we were not sure what suavignon to ask for, so we asked to sample 3. 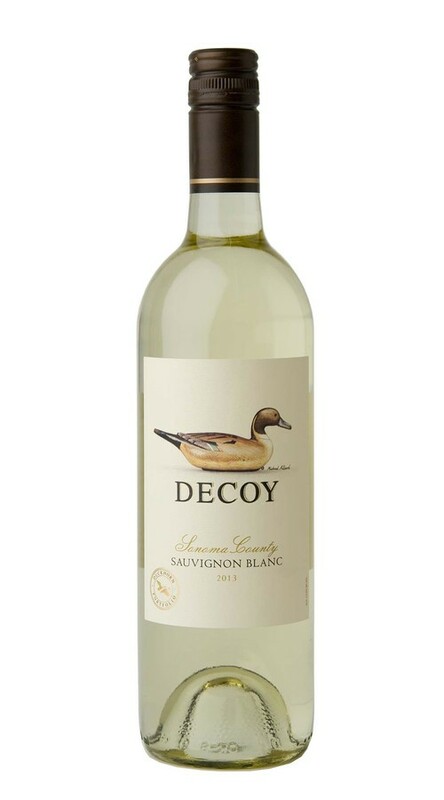 The first two definetly wasn't the right one, so we try the decoy, and as soon I tasted, I could tell that this was the wine we were looking for. It's smooth and taste amazing. I highly recommend this wine. Great wine! Better than the outstanding Sauvignon Blanc's who I like a lot from New Zealand!